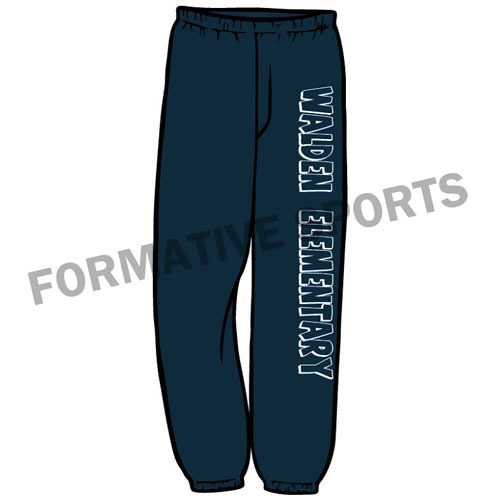 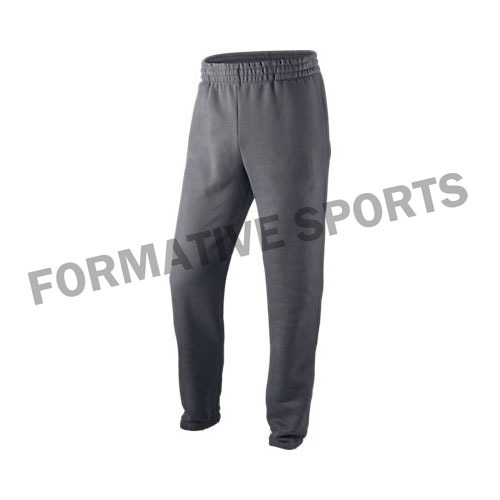 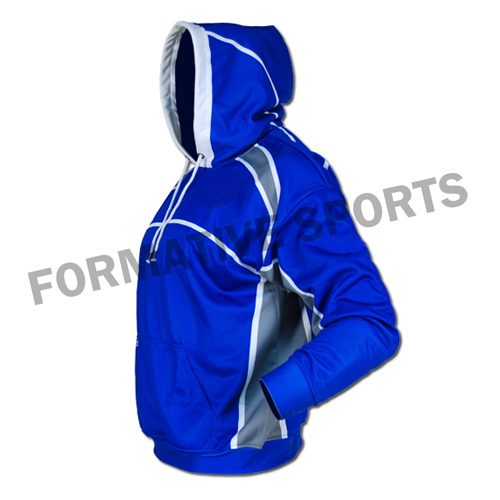 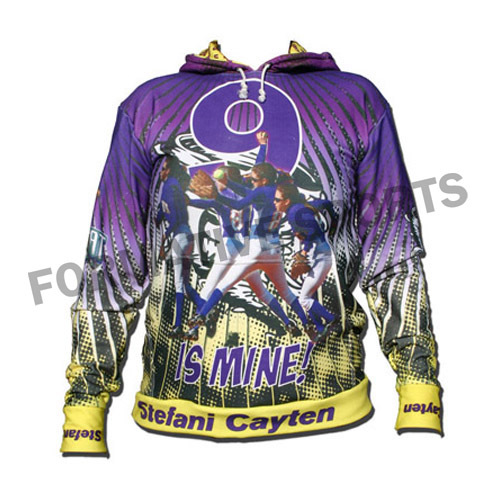 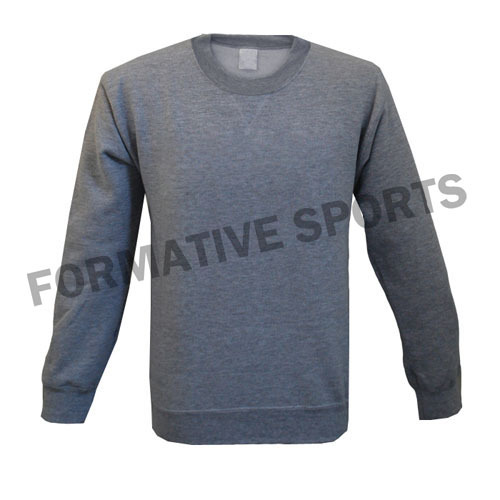 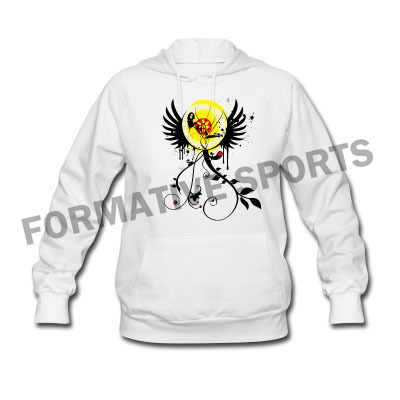 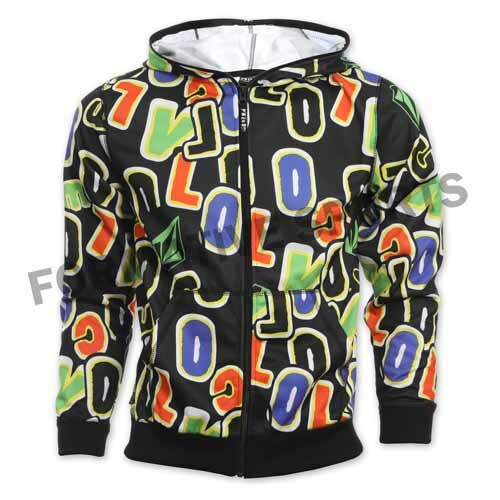 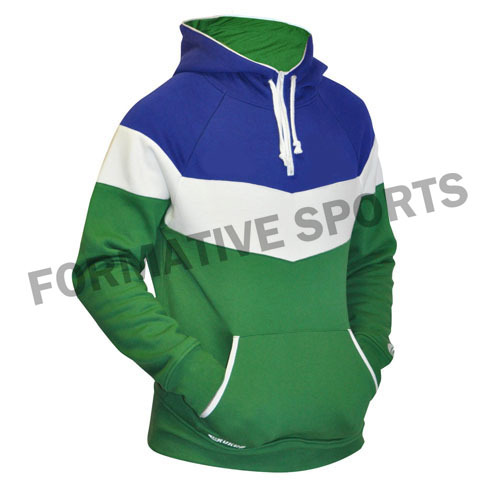 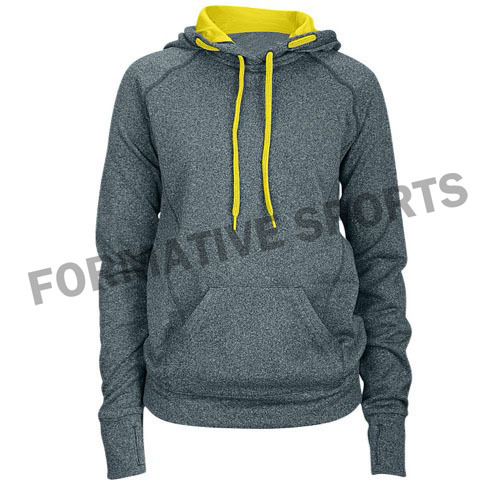 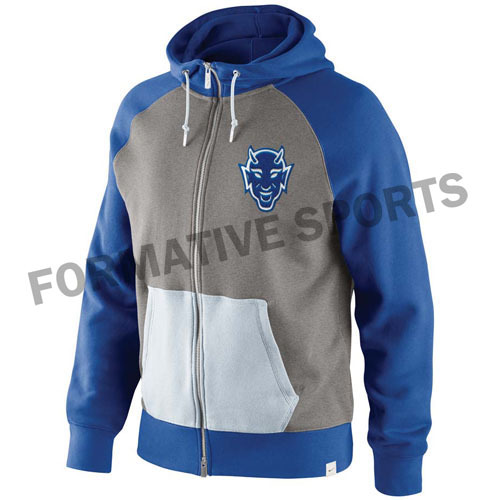 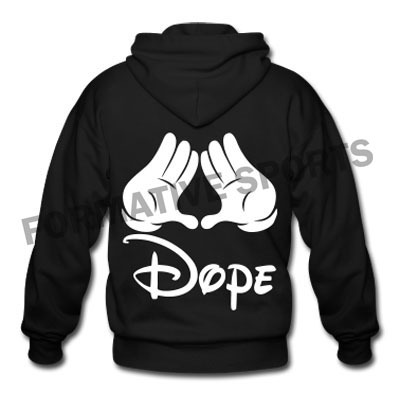 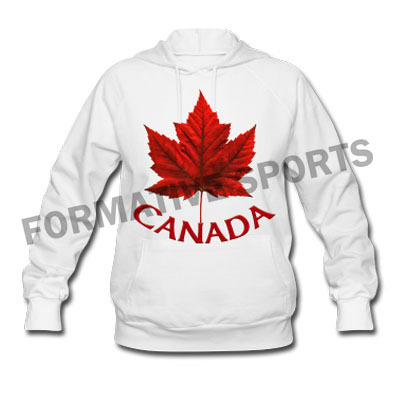 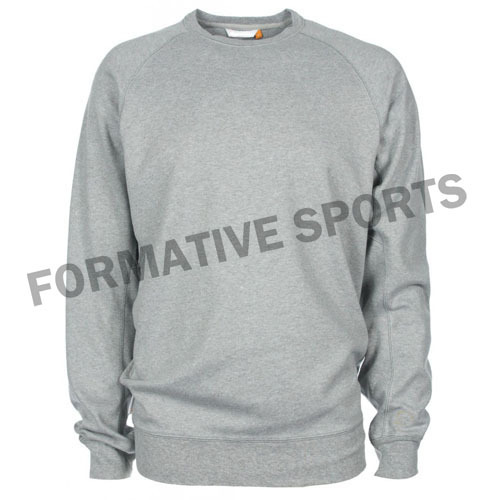 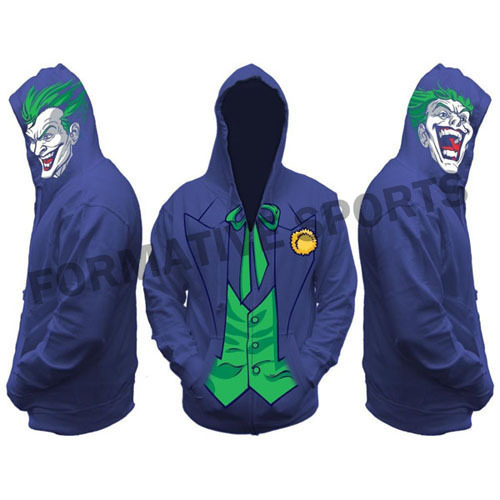 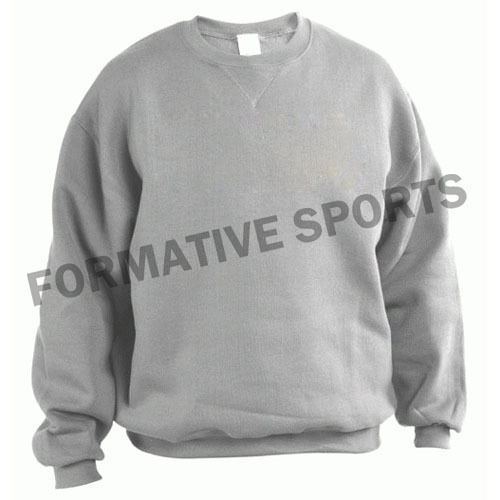 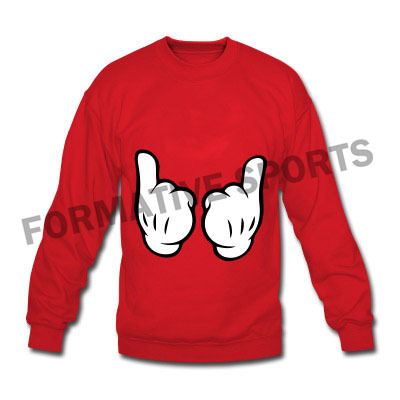 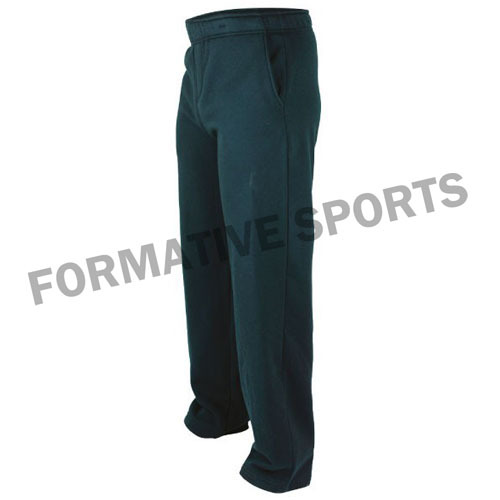 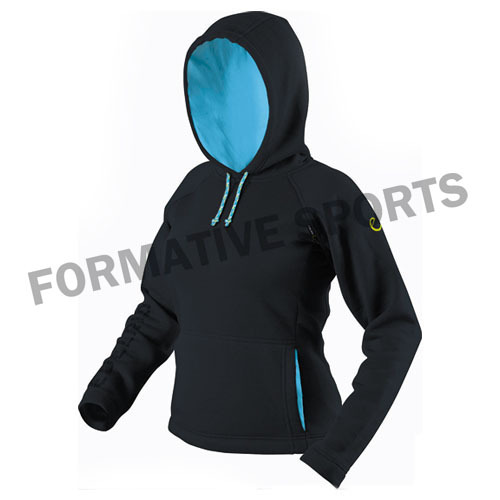 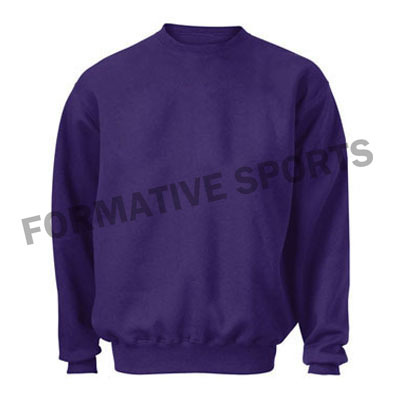 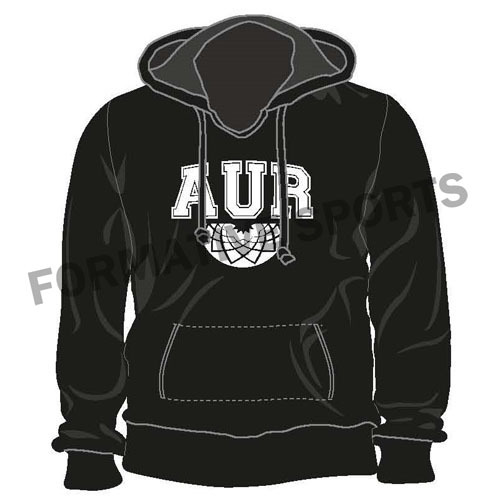 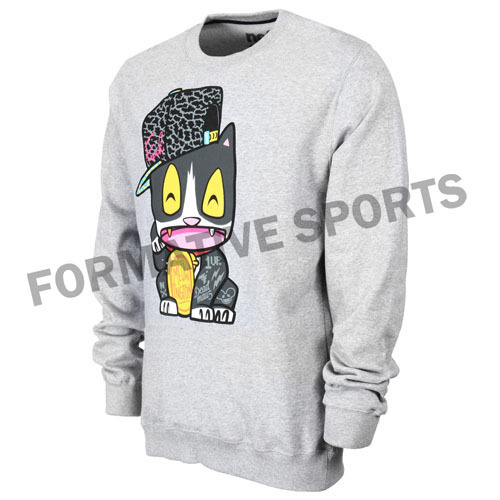 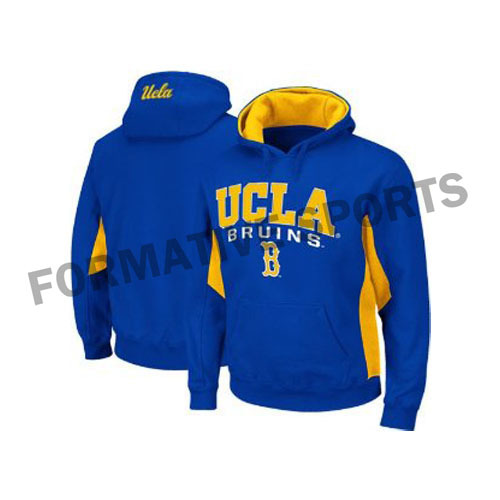 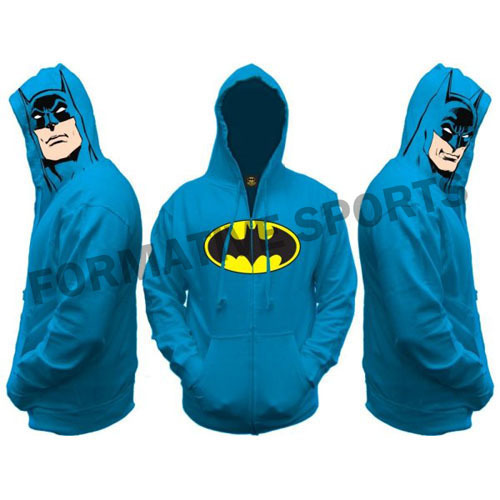 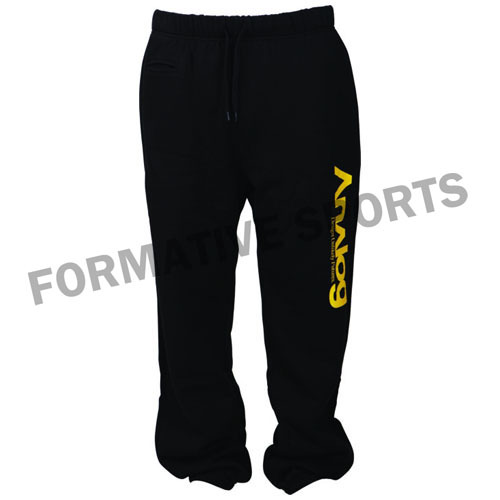 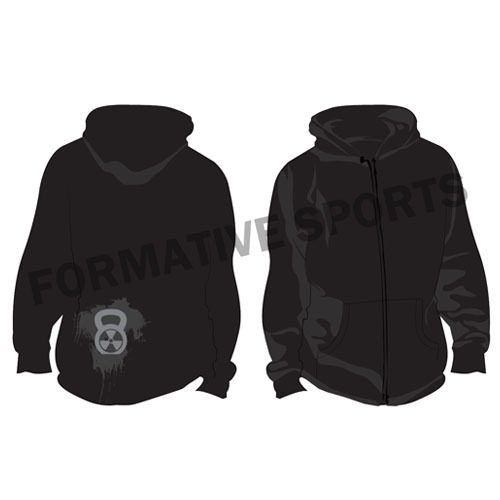 Formative Sports presents vibrant range of Screen Printing Hoodies that are fabricated using optimum quality fabrics and ensured according to latest industry set parameters. 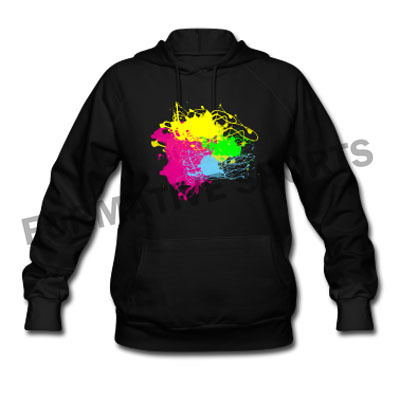 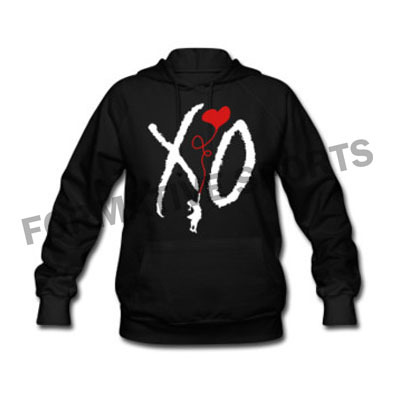 These hoodies are available in attractive designs, colours and sizes. 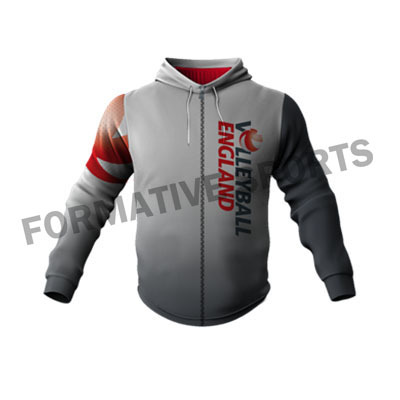 To meet the demands of various clients, we also offer these hoodies in tailor-made designs in accordance with client preferences.